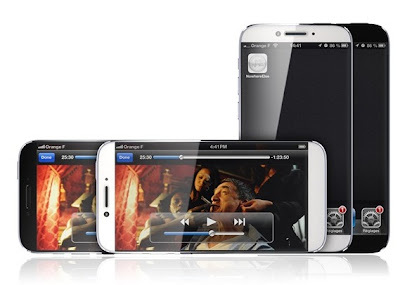 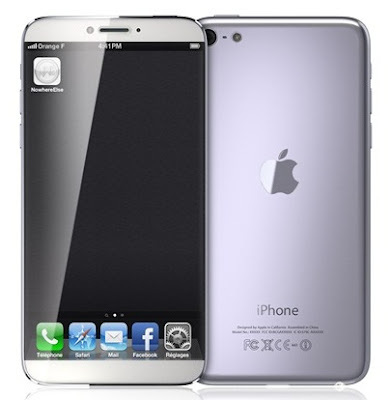 After the success of iPhone 5 Smartphone with the integration of iOS 6 Mobile Operating System from Apple, now company is going to launch its next gen-iPhone model soon may be in this year as expected. 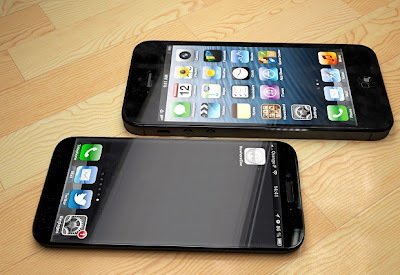 According to some rumors and various sayings from tech experts Apple has already started its work on its next iPhone model which will be called iPhone 6 Smartphone with improved iOS 7 Mobile Operating System integrated. 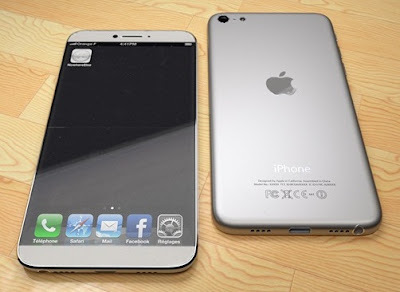 According to some tech experts Apple iPhone 6 Smartphone will have 4.8-inch display screen which is quite big screen for Apple iPhone models. Recently a 3D Artist named Martin Hajek; has published an amazing Expected Apple iPhone 6 Design and Model Concept Mockups/Prototype Images, probably it’s based on rumors and desired features which iPhone users are expecting. 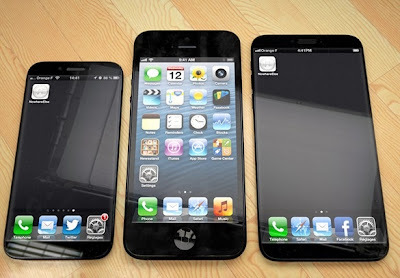 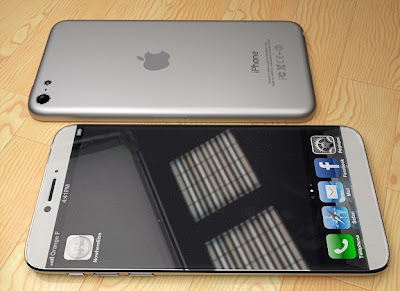 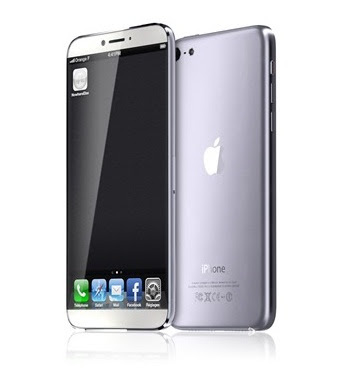 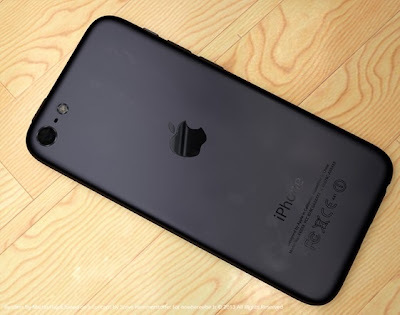 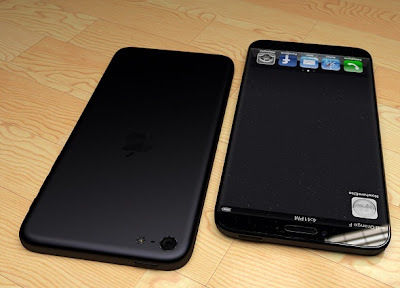 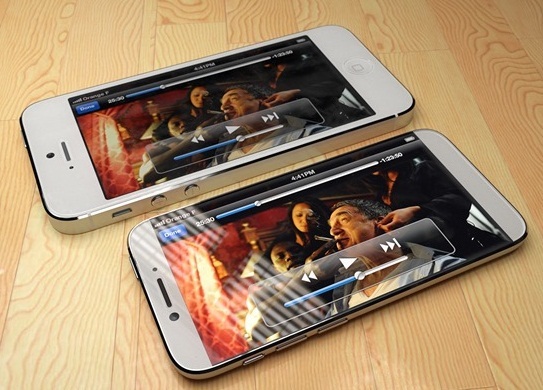 So let’s check out those iPhone 6 Mockups/Prototype based on Expected Apple iPhone 6 Design and Model Concepts.